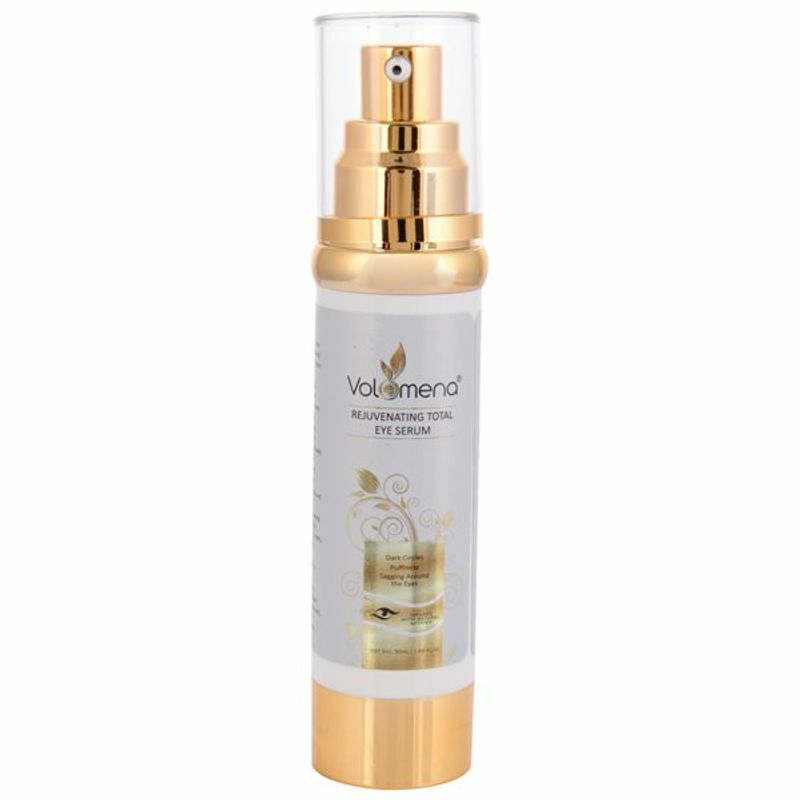 Get the twinkle back in your eyes when you use Volamena Rejuvenating Total Eye Serum. 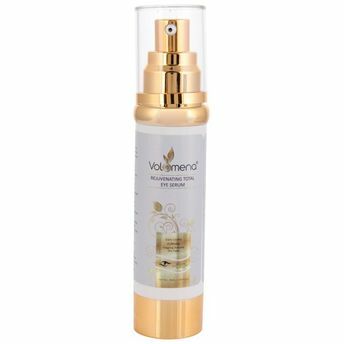 An innovative and efficacious eye serum that infuses brightness into your eye contour. Get ready to say goodbye to dark circles, puffiness and welcome to a rejuvenated youthful look with fabulously radiant eyes. This soothing, lightweight serum glides smoothly onto delicate skin and absorbs quickly with no greasy residue. Instantly awakens and tightens tired, puffy eyes. Leaves skin feeling silky, smooth and hydrated. Manages dark circles, puffiness, dryness and sagging around the eyes Increase elasticity and provide youthful texture around eyes. It boosts micro-circulation while actively targeting dark circles and pigmentation.